I have no problem using EXRs as environment textures. Did you confirm they exist at that particular path on disk? Can blender actually open them at all [UV/Image Editor]? If so, would you mind sharing/uploading that EXR here, so we can have a look? The .JPG works and is located in the same folder, but i have tried other .exr's, but it still not working. this is an official build from blender.org, right? mind sharing the .blend as well? And its not one specific blend file its all. Even new blends. 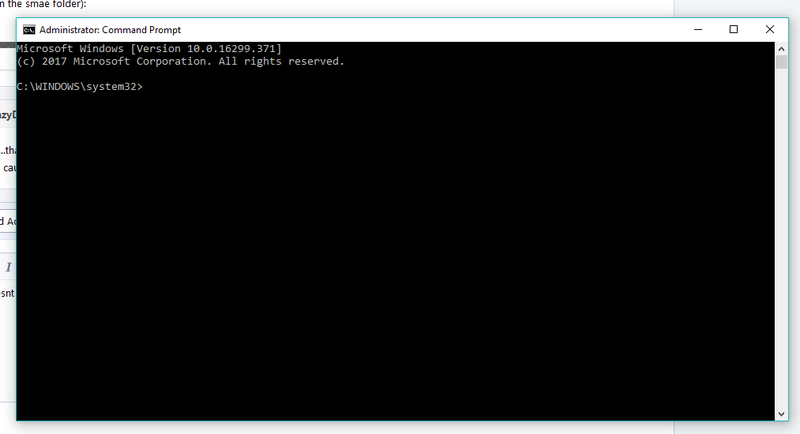 I just tried on windows , can't repro either, is there any error message in the console (window->toggle console) ? 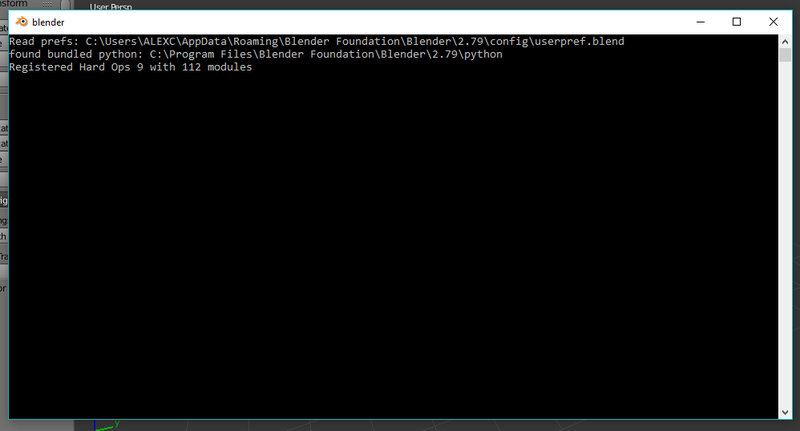 Yeah....that's not what i asked, (Window->Toggle console, should open up a text floating text window) but since you posted it,i do see something that could cause issues if path handling code has a bug, try removing the ' from hdri's in the path see if that fixes anything. I'm not sure how else to tell you to use Window->Toggle console.. maybe a gif would help? 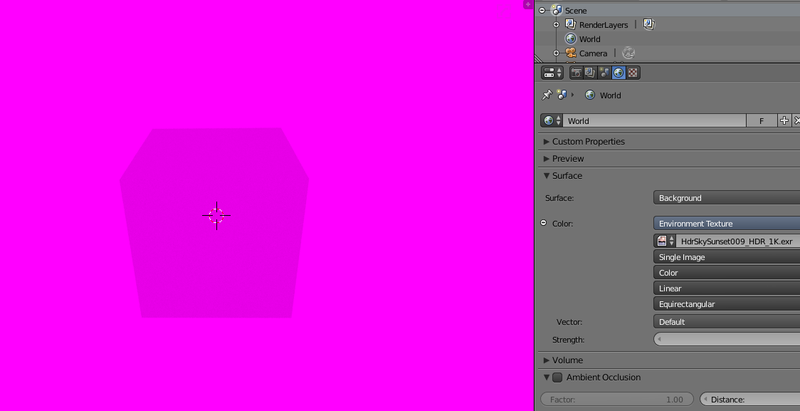 Blender currently no warns into GUI when an image is not found for some reason, right? (ex. if it changed name or location, Blender access rights to the location are not allowed, etc). It would be nice if UI indicated it in some way (red/purple highlighted in Image name field for example). By the way I can not reproduce the problem in Linux either. Sorry, maybe my bad English (again). I just wanted to contribute that I'm in Linux and it works well here.